A 4ft double bed in one of our smaller rooms. A 4ft double bed in one of our smaller rooms. Best suited to single occupancy but can fit two if required. Has spacious en-suite. 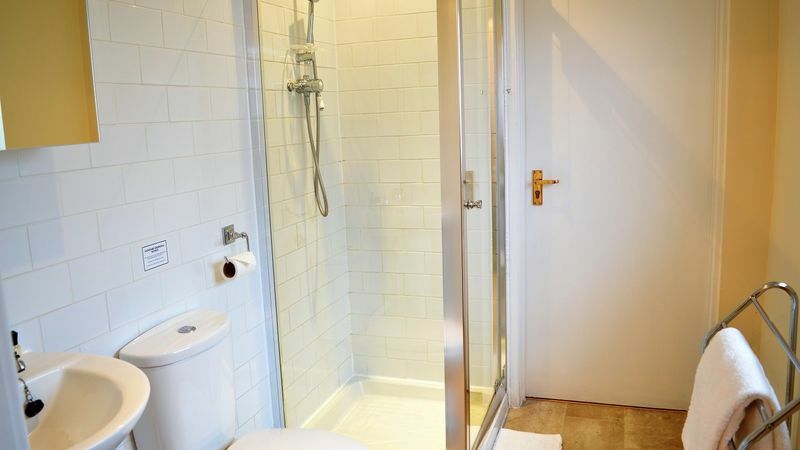 Room includes towels, toiletries & tea tray in room.